I gave my presentation, The Power of Custom Post Types twice this weekend. First, at the regularly scheduled location and time slot, where we packed the room (had to turn people away). And then, an encore presentation today in a slightly larger room with still a great crowd (despite a few technical glitches). Those looking for the slides have two options, either a PDF export of the slides or the original PPT (ends up being more portable than other formats). 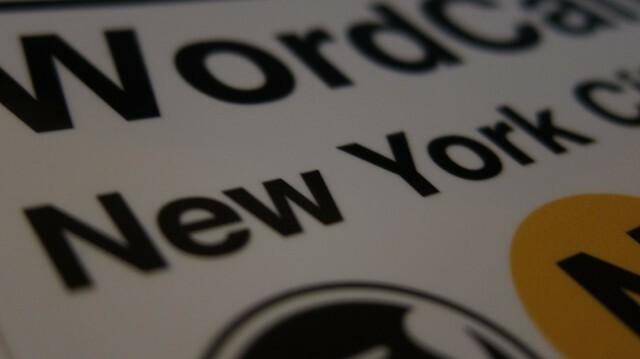 My presentation titled “The Power of Custom Post Types” was accepted into the DIY track for WordCamp NYC. Yes, it is on Custom Post Types. Inspiring members of the audience to use CPTs in their next project is the aim of the presentation. In the presentation I will be covering the basics of CPTs, showing a few cool tips and tricks, and showcasing some cool plugins that use CPTs (including one I have been working on for the past five months). There will be plenty of time for Q&A so bring your questions. BTW, for those of you in the Twin Cities, you can get a preview of both my presentation, and Josh Leuze‘s presentation titled “jQuery the WordPress Way”at the next MSP WordPress meeting. Free pizza and beverages are provided by the Nerdery.